Eureka! has adopted a humanistic philosophy of inclusion and diversity, which recognizes that inclusion is not merely about including one group of students, rather it is based on the value that no student should be excluded. Informed by emerging research from the field of translational developmental neuroscience and in accordance with the Universal Design for Learning framework, our curriculum will be universally designed and emphasize the arts, humanities, and global social studies. Eureka! will connect teaching and learning to the real world in meaningful ways, thereby strengthening our students, families, schools, and broader community. Our students will graduate on-track with the confidence to take the next step on their high school, college, career, or life pathway. 1. Nurturing Relationships are essential to the healthy development of all children. 2. Nurturing Environments are essential to healthy explorations for all children. 3. Equal access to curriculum is essential to academic success for all children. 4. Childhood should be filled with wonder, joy, friends, and play! 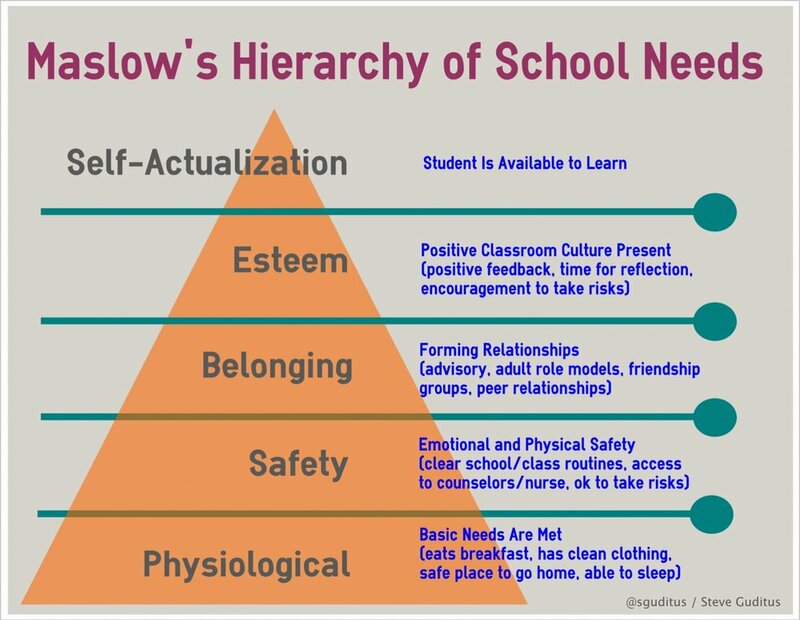 Dr. Jack Shonkoff from the Center on the Developing Child at Harvard University discusses why we should have a vested interest in the success and wellbeing of all children, not just our own.